Althea Sealy’s astonishing rise to becoming arguably Belize’s greatest ballerina of the modern era is a journey permeated by a culture that was once organic, vibrant, innocent and bobbling with great possibilities. She, like her male contemporaries, grew up at a time when children had options to join a different kind of “gang”. They had access to flourishing community based institutions that would build and shape character, self-confidence, discipline and enriched their collective imagination. Institutions such as the Girl Guides, Brownies, musical marching bands, Boy Scouts, Cub Scouts, Venture Scouts, Brigade Band, Sea Scouts, creative dance clubs, cadets and drama clubs. Even the Mechanic and Masonic Lodges in Belize had vibrant children and youth leagues. In addition, the Belizean sporting world was experiencing its renaissance. Reneau pushed his dancers to higher levels of creativity and style that accentuated the echo of Belizean folklore, tempo and history. This art form and interpretation was put on spectacular display in grandiose stage productions such as “The Mahogany”, “Sons of Honduras” and “Breggin Tuba.” The young Althea Sealy appeared in several performances under the guidance of Reneau, including the popular production written by Mr. Bob called the “Boledo Nightmare.” All of this creative dancing and practice were balanced by a loving and supporting home environment and her academic obligations. Althea attended Wesley College where she made a name for herself as a dedicated and bright student and from where she would eventually graduate. Dance as a natural creation and art form has been an integral activity for humans since time immemorial. The Africans were the first to create the drum that can mimic the human voice and connect with the pulse of the human heart beat, thereby merging the soul force with the sound, giving birth to what is called rhythm. Ancient civilization evolved various forms of dance that correlated with their deepest values and customs. It ranges from ritual dance that has profound meanings, to ceremonial dance and communal dance. While Western human beings tend to focus on the superficial outward motion of dancing, for the African and Indigenous peoples, dance facilitated the rights of passage, spiritual renewal and cultural continuity. To this end, the Belize Creative Dancers were much more than gyration and flux. In the early 1980’s this new, sensational and explosive group of Belizean ballerinas emerged on the Bliss Institute stage with breathtaking artistry, beauty, elegance and pageantry. The Belize Creative Dancers’ founding members included Althea Sealy, Sarita Acosta, Elona Smith, Rebecca MacFadzean, Edna Molina, Karen Vernon, Andrea Vernon, Avis Lewis, Marjorie Lewis, Lynette Daniels, Sherlene McKoy, Dawn Campbell and Agnes Humes. It is important to note that the stunning natural beauty, Sarita Acosta, was a former Miss Belize/Independence and remains the only Belizean woman to make it to the semifinals in the international Miss Universe contest, in 1979. 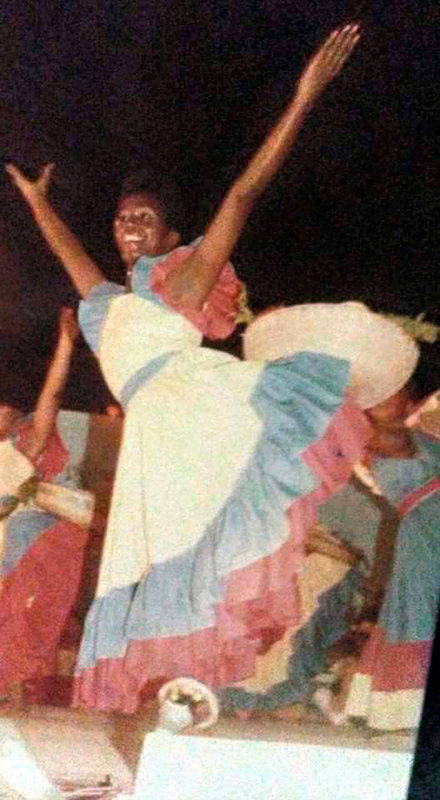 Another member of the Belize Creative Dancers to win the Miss Belize title, in 1983, was the elegant Sherlene McKoy. The Belize Creative Dancers had a brilliant administrator in the person of the legendary Sandra Coye, who brought experience and structural insight for the new group. The group gave expression to some of the most impressive and memorable stage performances in Belizean dance history. They explored modern dance, Afro Caribbean, Latin dance along with Belizean Creole, Garifuna and Mayan traditional dance. These were incorporated via various stylistic interpretations that brought to life a fusion of authenticity, synergy and magic. As a founding and leading member of the Belize Creative Dancers, Althea performed nationwide and on the global stage in such places as the Caribbean, Central America, the United States, Europe and Cuba. Sealy recalled that her largest and most extraordinary epic performance occurred on stage at CaribFest where she represented Belize before tens of thousands in Havana on the island nation of Cuba. CaribFest is the region’s largest and most celebrated art, musical and cultural festival. For Althea, the drums are at the heart and soul of her choreography. For those fortunate to witness Althea Sealy live on stage is to experience a goddess who glides effortlessly like a swan upon the surface of a crystal lake. Her motion and silhouette merge with the beat of the drums that emanate an iridescent aura of pure magic. She often wears a warm smile on her face as she becomes one with the music that projects an embracing sense of pride, love and joy to her audience. The Belize Creative Dancers achieved immense success during the 1980’s but as the group lost important members to migration, this became the launching pad for a National Dance Company. The brainchild and passion of Althea Sealy to create a national dance company with a national vision had arrived. The 1990’s was the dawn of greater creative support and the invitation of Professor Edwardo Ribero of the Cuban Theater of Dance to assist in developing a dance program for Belize was a leap into the future. Professor Ribero immediately recognized the talent and dedication of Althea Sealy and appointed her the artistic director of the new Belize National Dance Company. Under the tutelage of Professor Ribero, Althea reached new heights, expanding her dance attributes and polishing and refining her choreography. 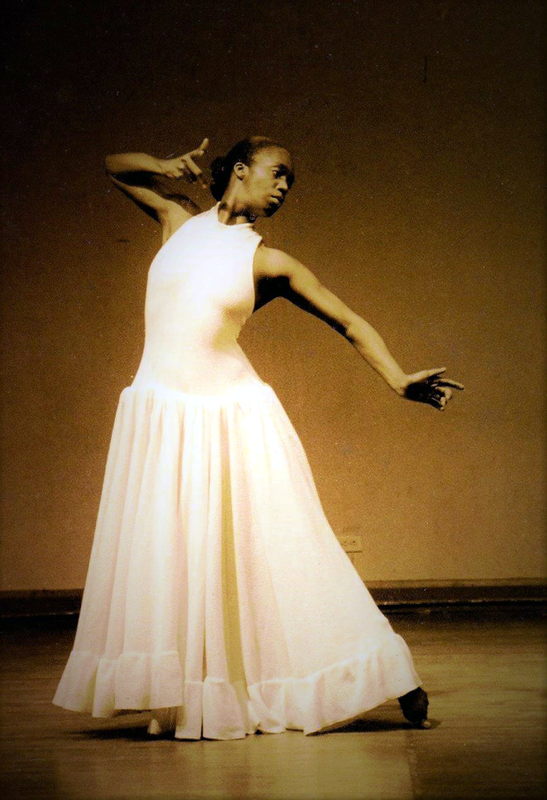 Althea Sealy became the premiere dancer and soloist in the historic Belize National Dance Company. She set the bar high in the stratosphere and by so doing became an inspiration to a new generation of dancers and the nation. 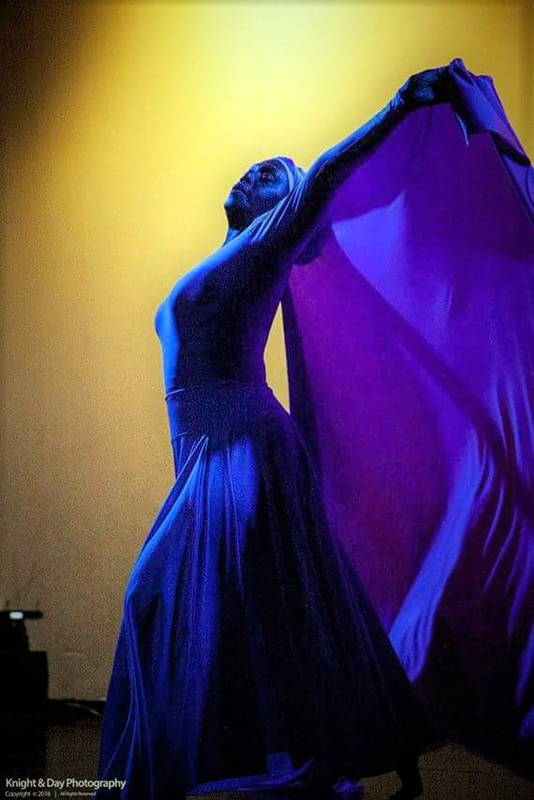 Her role expanded to include international tours where she represented Belize in several major European dance festivals while continuing her dance studies abroad. 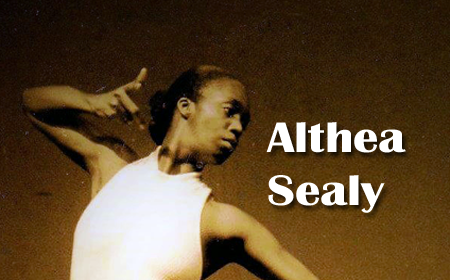 No doubt Althea Sealy is the greatest ballerina Belize has produced. Her 30 plus years of dedication to the art of dance, from the 6-year-old toddler who made her first dance steps on stage, lead dancer for the legendary Minorettes marching band, student of the late great Bob Reneau, student at Leo-Mar, founding member of the dazzling Belize Creative Dancers and the historic Belize National Dance Company place her among the pantheon of one of our national treasures. Althea Sealy manifests all the attributes of a quintessential Belizean legend. As a person she is intelligent, thoughtful, respectful and carries herself with grace and dignity. Always unselfish and willing to give of herself so that others may rise, she is a working mom and grandmother and remains engaged in life-affirming activities that accentuate her humanity. We are thankful and blessed that the Divine chooses to give little Belize this precious gift in the package of such a wonderful and talented human being – the incomparable and mesmerizing living legend, Queen Althea Sealy.